Safety is a top priority and our club members receive complimentary intial hands-on training. The first step is the completion of the online Boat Smart course and is followed by hands-on training we provide. 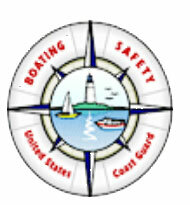 Members then participate in either the US Power Squadron or US Coast Guard Auxiliary boating safety course. If you are new to boating our comprehensive training plan will provide a great start for your boating career. 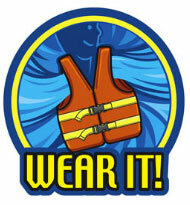 Complete the online Boater Safety Course for Florida.